Package from Santa is back and he's checking to see who is naughty or nice! Last year, my grandson was one year old when he received his first Package from Santa. He was still a little too young to grasp the meaning of it, but now, that he is two, he knows who and what Santa is all about. There's nothing more special and gratifying, than to see your little one light up when they receive something in the mail, especially from Santa. 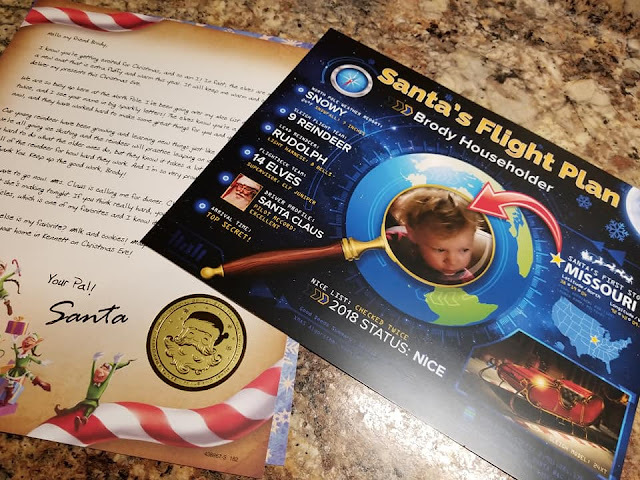 Brody received a personalized letter from Santa, 8 1/2 x 11 photo of Santa and his helper, Nice List Certificate and a 8 1/2 x 11 Flight Plan card of where Santa is headed, with Brody's picture on it...not to mention, a very personalized video from Santa, to Brody. 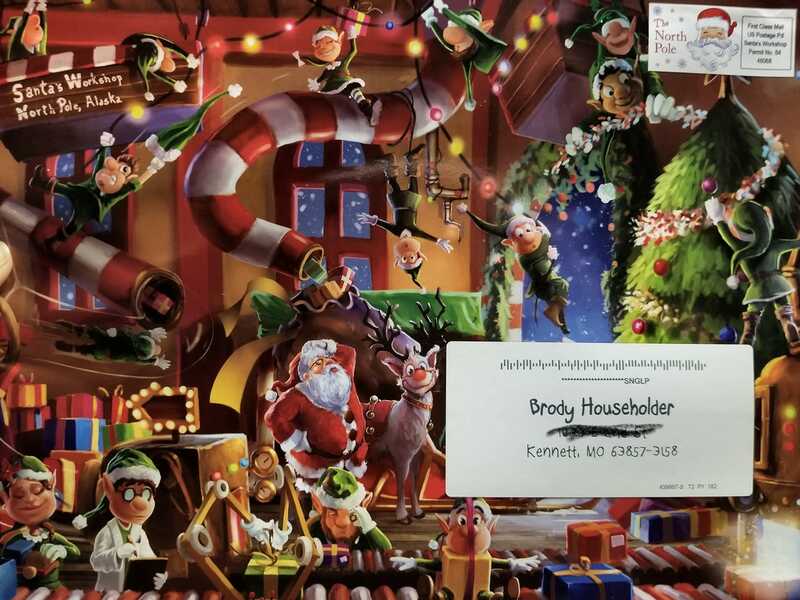 Brody loved watching the video...it was like watching a Christmas movie, but with Brody as the main character...so neat! A personalized phone call from Santa is in the near future, with a specific time that I choose. All this is included in the Silver package, but, there are other packages you can choose from that will sure to delight your child. Every package includes: Personalized Video, Phone Call and Printable Nice List Guide. Below are the prices of each package. BUT...RIGHT NOW, YOU CAN GET 25% OFF ANY PACKAGE FROM SANTA WHEN YOU USE THE PROMO CODE: FAM2060. Just use this code during checkout at: https://www.packagefromsanta.com/?affil=USF. Don't let this offer slip you by! Just imagine the look on your child's face when they receive their special package from Santa...oh, and that video...your child will be in awe, when Santa mentions their name AND shows their photo. 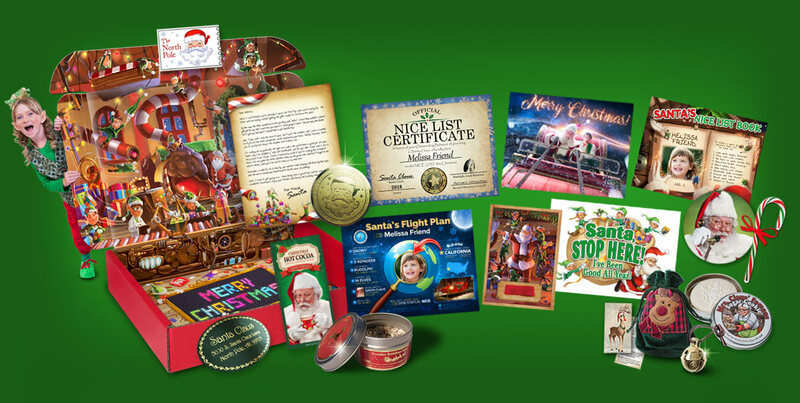 These packages can be customized with the photo of your choice to the exact way you want your child's Santa Letter to read. Go check all the packages out at: https://www.packagefromsanta.com/?affil=USF and don't forget to use the code: FAM2060 at checkout to get 25% off your package order.